Can you pick the correct answer for each slide from the options given? Made possible by contributions to your PBS station from viewers like you. Thank you. 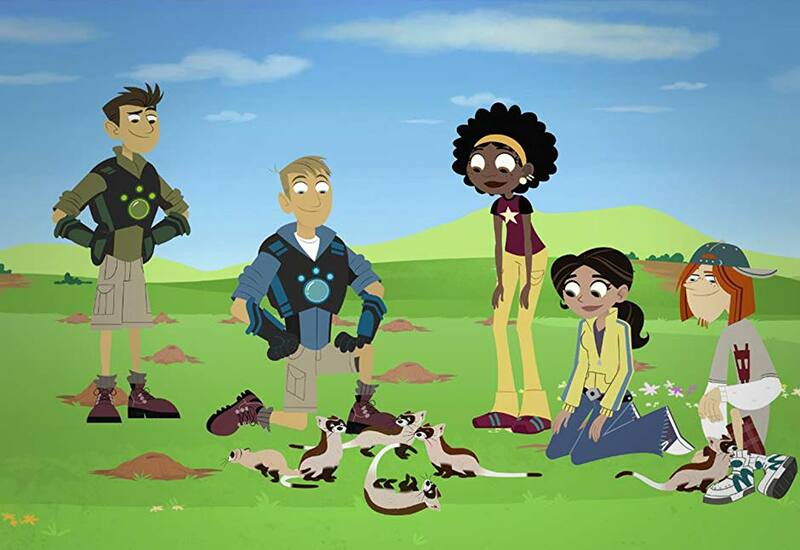 Includes current PBS Kids programming, as well as shows that previously aired as part of PBS Kids or PBS. Also try: Were they voiced by Chris Parnell?